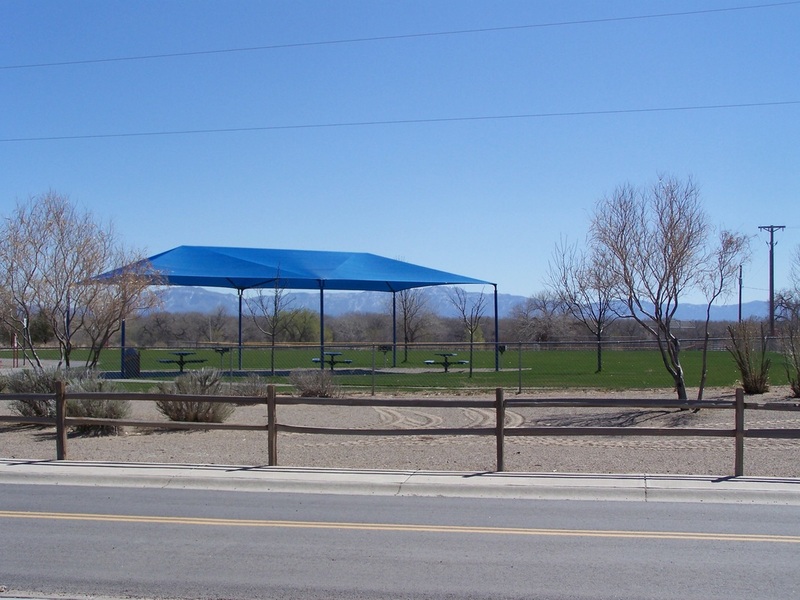 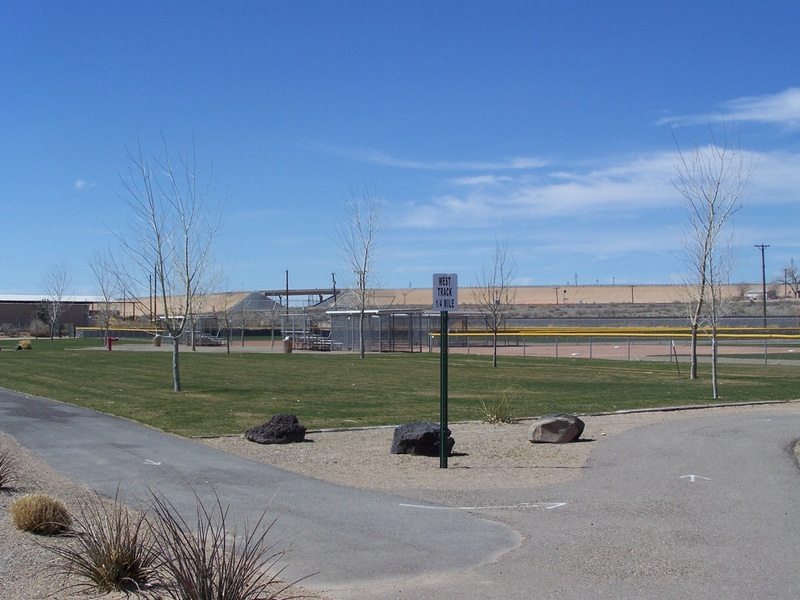 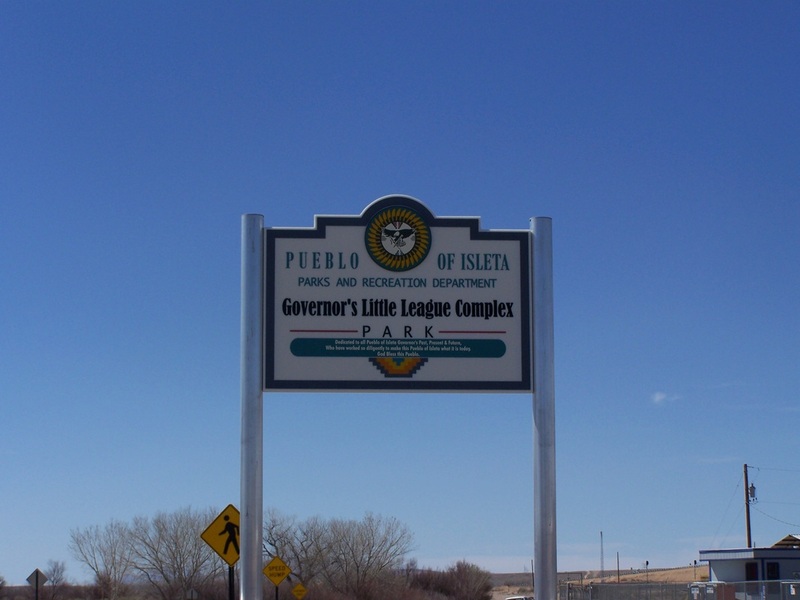 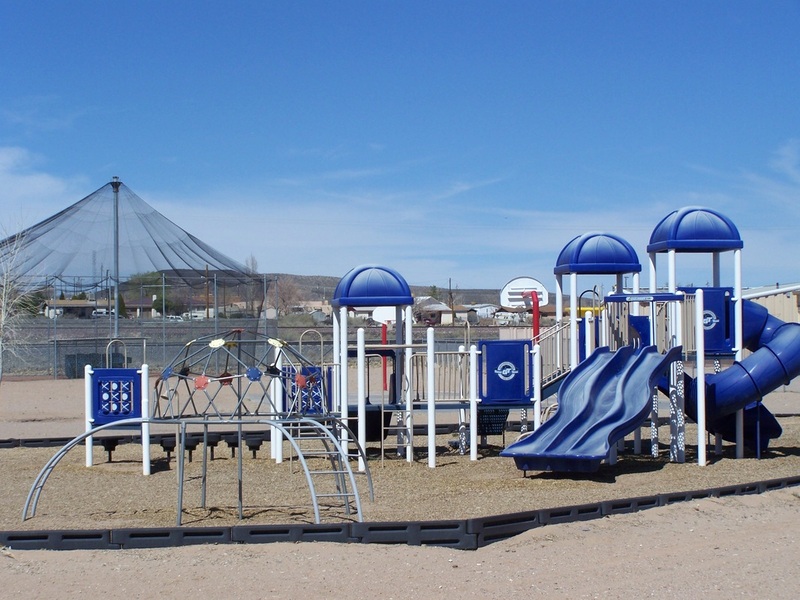 Parks Management’s main goal is to sustain a healthy park system for the Pueblo of Isleta to relax, play, and come together. 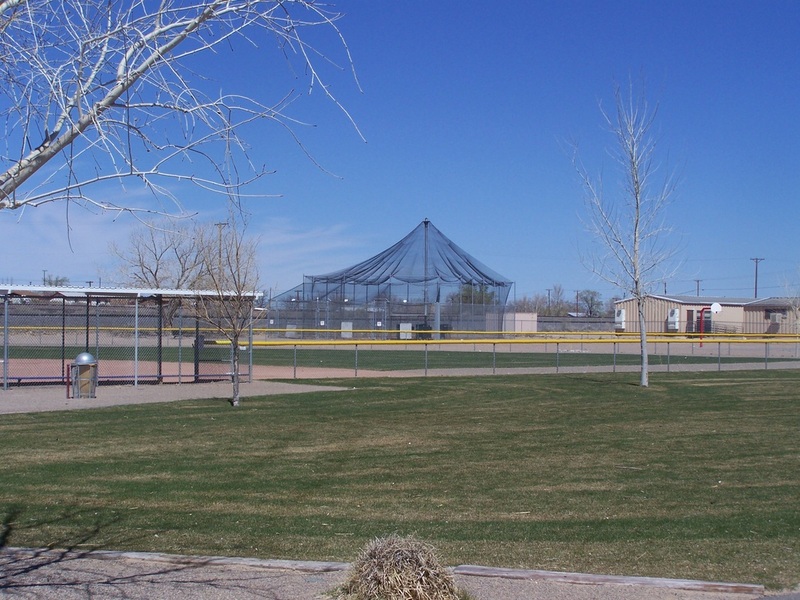 The Parks Management maintains the Recreation Complex ball fields, the soccer field, and eight community parks. 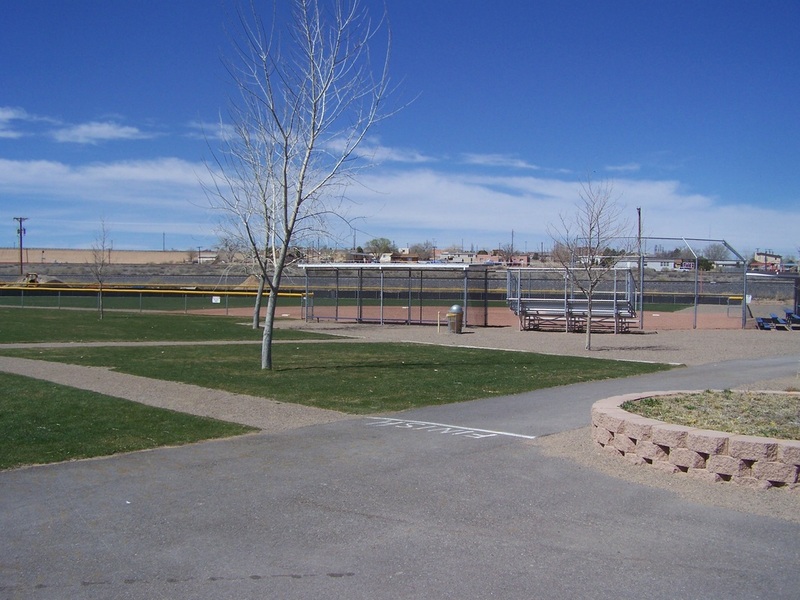 Hours for park usage are sunrise to dusk. 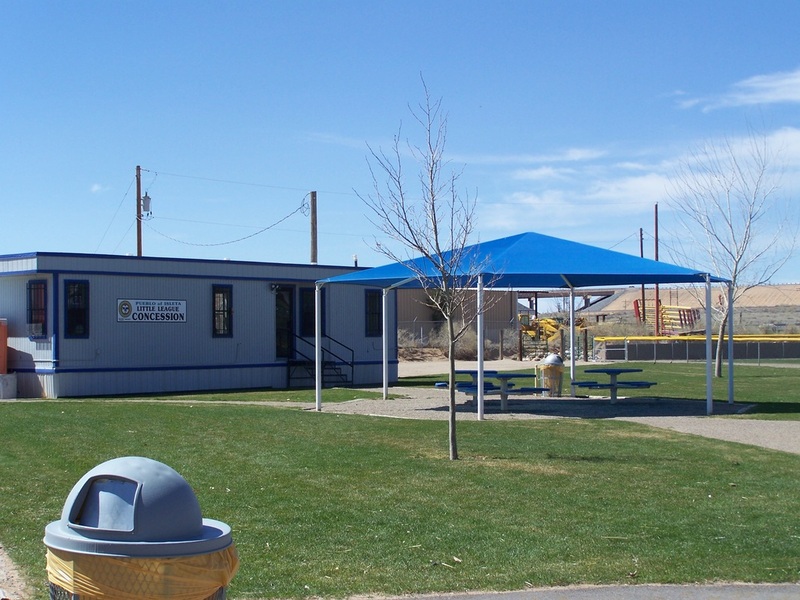 Call Recreation Main number, 505-869-9777, for reservations for a private party.